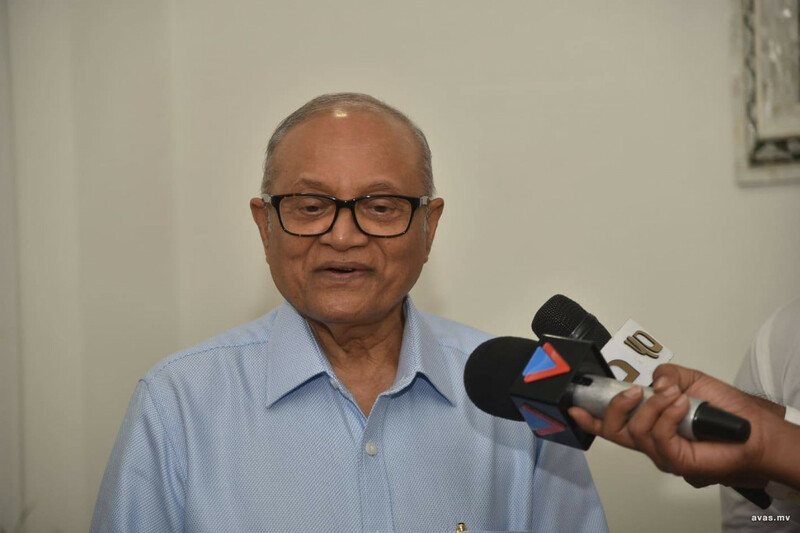 Maldives High Court on Thursday freed jailed former president Maumoon Abdul Gayoom after overturning his conviction. The 80 year old Gayoom along with two top court judges were convicted of obstruction of justice and sentenced to one year seven months and six days in prison in June. Gayoom, along with Chief Justice Saeed and top court judge Ali Hameed who had been arrested under the state of emergency had been charged with obstruction of justice over their refusal to handover their mobile phone to the police. The former president however, had been released on bail by the High Court late last month in the wake of the opposition alliance victory in the presidential elections. During the appeal hearing on Thursday, High Court said the prosecution had not been able to prove that Gayoom's mobile phone had contained incriminating evidence adding that possessing a mobile phone in itself could not be deemed as a criminal offence. Gayoom is also on trial for terrorism after being accused in the alleged plot to overthrow the government over the Supreme Court on February 1. President Yameen on February 5 had declared state of emergency after his last ditch attempt to convince the top court to revoke the order failed, purged the Supreme Court by arresting two judges and the remaining political leaders and ultimately had the order revoked. President Maumoon Criminal court High court + Presidential Election 2018 Feb 1 court order Feb 1 "coup"